There’s no stopping the growth of the e-commerce industry. 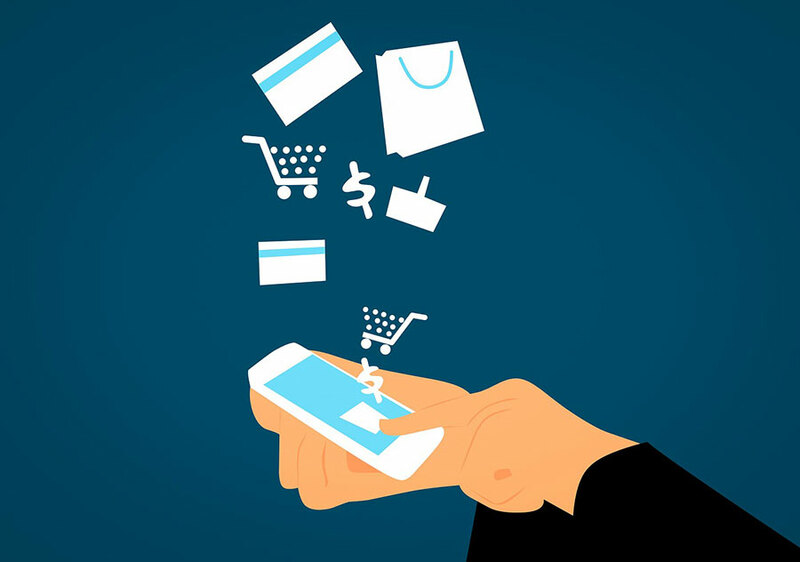 According to the U.S. Census Bureau, the e-commerce industry has grown steadily over the past few years with a 1.5% hike in total retail sales annually. The growth is also manifested by the slow but noticeable decline in traditional retail. Retail giants such as Toys R Us and Walmart have either filed for bankruptcy or stopped hiring altogether. The international e-commerce market is expected to further grow in the coming years. Shoppers have shown no reservation in buying from retailers headquartered in any part of the world as long as the prices are not outrageous. A recent report by Nielsen showed that nearly 6 out of 10 shoppers surveyed said they buy from an overseas retailer. Marketing personalization has become a norm in online shopping. Merchants can gather more data regarding their target consumers. Buyers, on the other hand, expect personalized content and product recommendations when they shop online. Personalization benefits brands as it reduces shopping-cart abandonment rates while improving customer loyalty. More and more social media users prefer using messenger apps instead of email to connect with brands. Chatbots allow customers to contact a brand and make requests in real-time. It is not a shock that many brands are now using chatbots as part of efforts to reach out to their target markets. Chatbots help brands learn more about their consumers and personalize their shopping experiences. Another reason why brands have become very appealing to brands is that there’s no need for shoppers to install a native app. Chatbots can integrate different messaging platforms like Facebook Messenger and Skype. These three trends are expected to shape the e-commerce sector in the coming years.